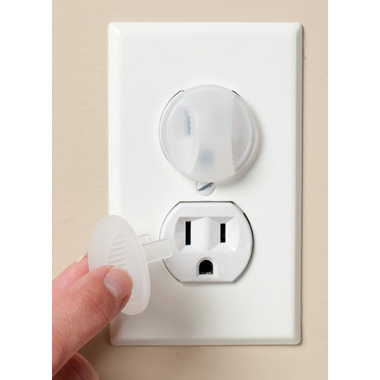 Electrical shocks are the most easily prevented incidents in the home, by simply using an electrical outlet plug. 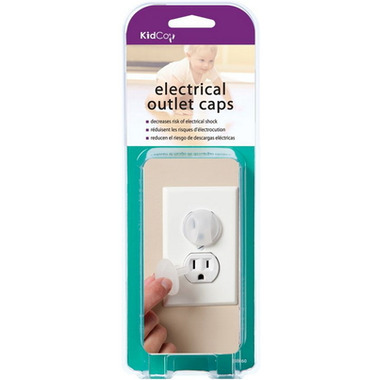 The Electrical Outlet Caps from KidCo are transparent, and are a larger design than most outlet plugs. Useless. My ten month-old removed it with her first attempt.